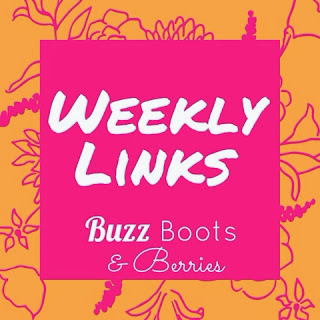 Buzz, Boots and Berries: Weekly Links: Spring has Sprung? Hello friends & happy Friday! 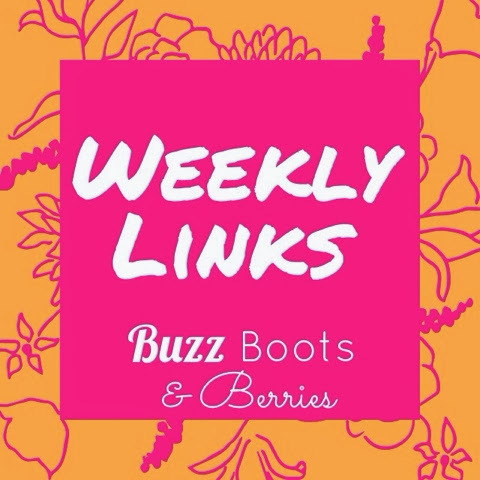 I played around with my weekly links image today and tried to liven it up a bit to get myself into the spring break spirit. I thought spring break was supposed to have, you know, a spring vibe to it, but that's not really the case when most of the country is going through a polar vortex. A lot of really cool things happened throughout the week, midterms definitely not being one of them, so let's forget about tests and projects and get into the fun stuff, shall we? It's an definitive fact that no one likes pot holes. Artists Claudia Ficca and Davide Luciano decided to create beautiful works of art from those dirty divots in our roads. 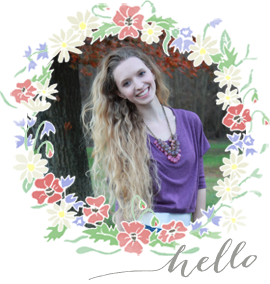 You can click here to see some of their masterpieces. It just goes to show that everything has beauty. I can thank my friend Deborah for this next link. 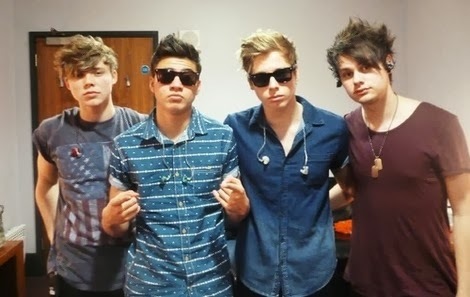 You may or may not have heard of the band 5 Seconds of Summer. The pop punk group consists of 4 talented (and cute) Australian teens. The boys formed in 2011 and have since gained popularity from touring with One Direction. Their newest music video has an awesome message and is also extremely catchy. Seriously, I knew all the words by the second time I watched this! I can also thank my room mate Kara for this next link. (I guess everyone else does my work for me now!) It looks like the world has a new fashionista on their hands. 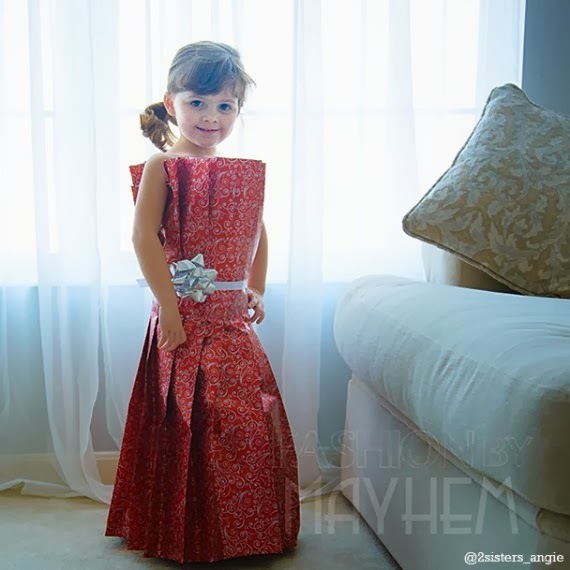 Four year old Mayhem, as her mom conceals her identity as, started creating dresses out of construction paper as everyday clothing became to boring. Although she gets help from mom, Mayhem knows exactly how much paper it takes to clothe herself and is always coming up with new ideas. I especially loved seeing Mayhem's versions of red carpet looks. You can keep updated on the budding fashion muse's looks by clicking here. So, I think we're all selfie obsessed. Whether you admit to it or not, we all tend to take numerous pictures of ourselves before we manipulate "the one" with filters. 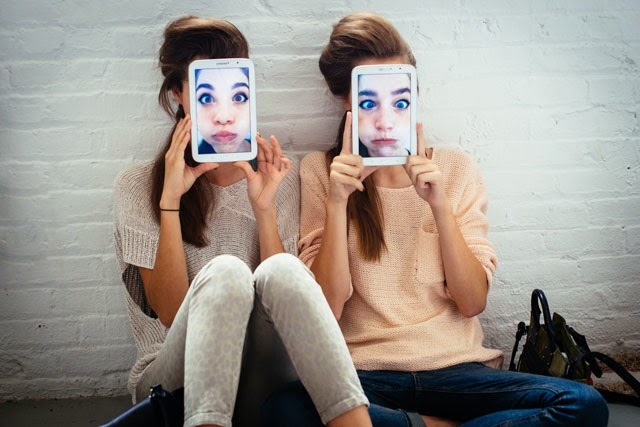 If you're not a teen, then this facade may not have any effect on you, but it's human nature for us to nitpick ourselves and see what our best angle is or wonder " Do I really look like that?". Refinery 29 made a great point this week in an article about ugly selfies and just how important they really are. Its message is definitely something to think about next time you go to delete pictures of yourself. 3. Do you know your state's favorite band? 4.Healthy no bake cookie dough bites - yum!! Whatever all you lovely people do this weekend I hope you have fun! I don't think many schools have the same spring break as me, but if you are going somewhere interesting or tropical for break, know that I am extremely jealous.